The Leica LAT195 Elevating Aluminum Tripod is a versatile and reliable mounting tool ideal for most construction and surveying applications. It offers working elevation ranging from 3.8 feet (116 centimeters) up to 6.4 feet (195 centimeters). 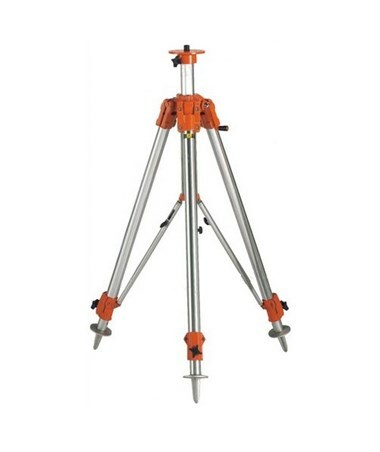 Featuring an elevating center column with a hand crank, it allows accurate, fine height adjustments and provides additional 12 inches of height. This aluminum tripod by Leica is highly stable with its strong built-in stabilizer. It is equipped with quick-clamp locking mechanism for securely holding its legs in place while working ensuring steady, solid support and easy set-up. With its pointed feet, it is excellent for use on uneven, outdoor terrains. It includes a circular bubble vial that enables leveling and aligning with great precision. 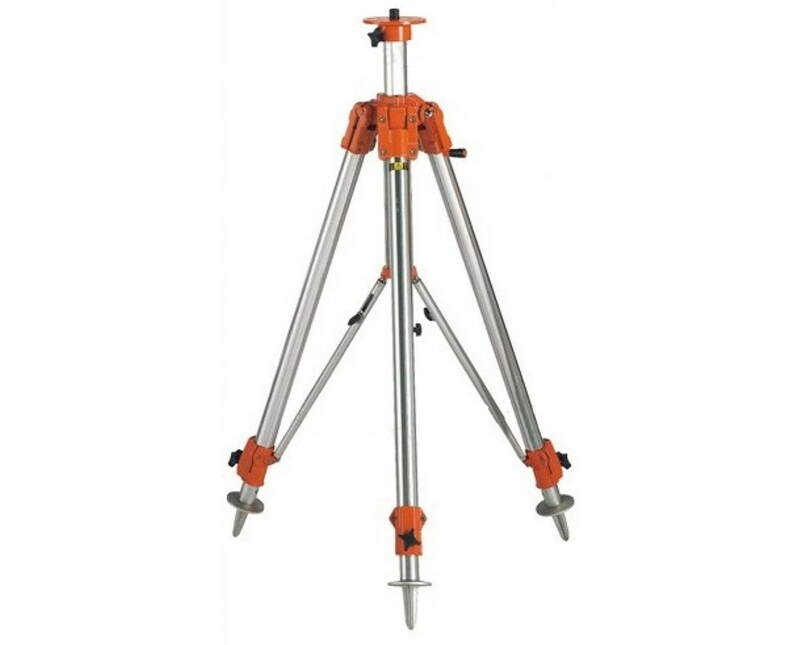 Designed to accommodate most instruments, the Leica LAT195 Elevating Aluminum Tripod has flat head with 5/8-11 screw threading and rubber cover. Its heavy-duty aluminum construction guarantees superior rigidity and durability for long-lasting service. Supplied with a carrying strap, it is convenient to transport from one jobsite to another. It also comes with a one-year manufacturer’s warranty.